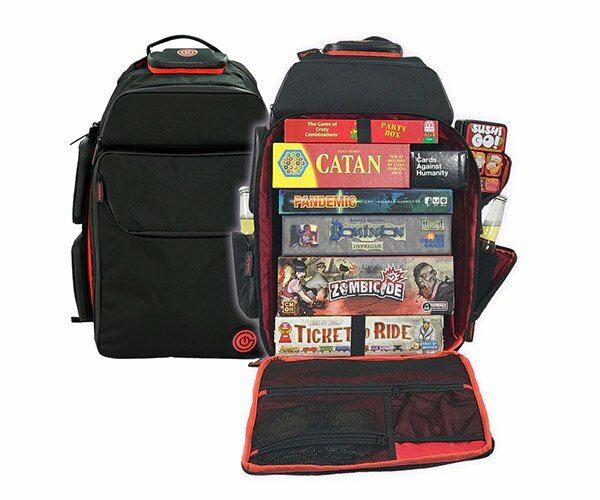 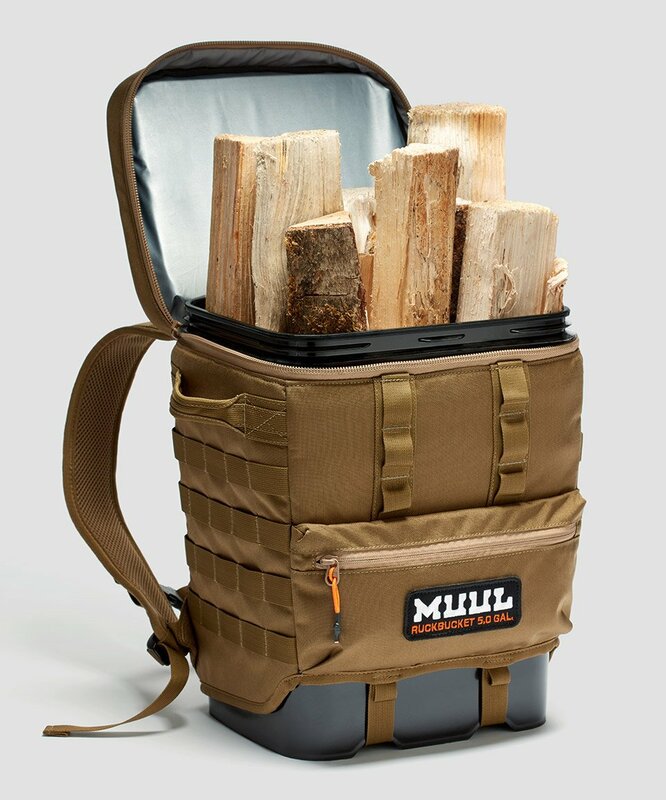 This jumbo pack is ready to take on just about anything. 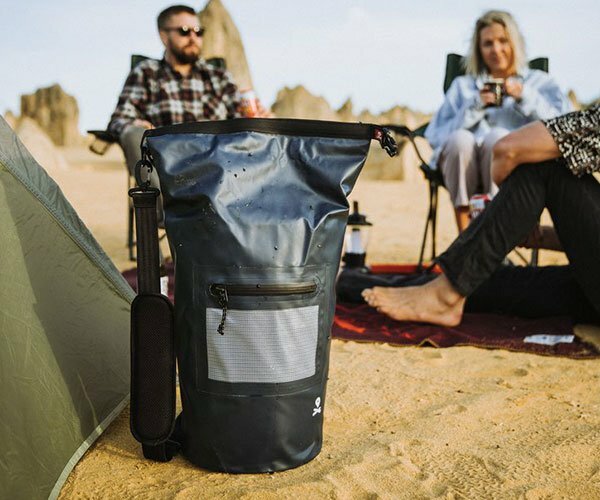 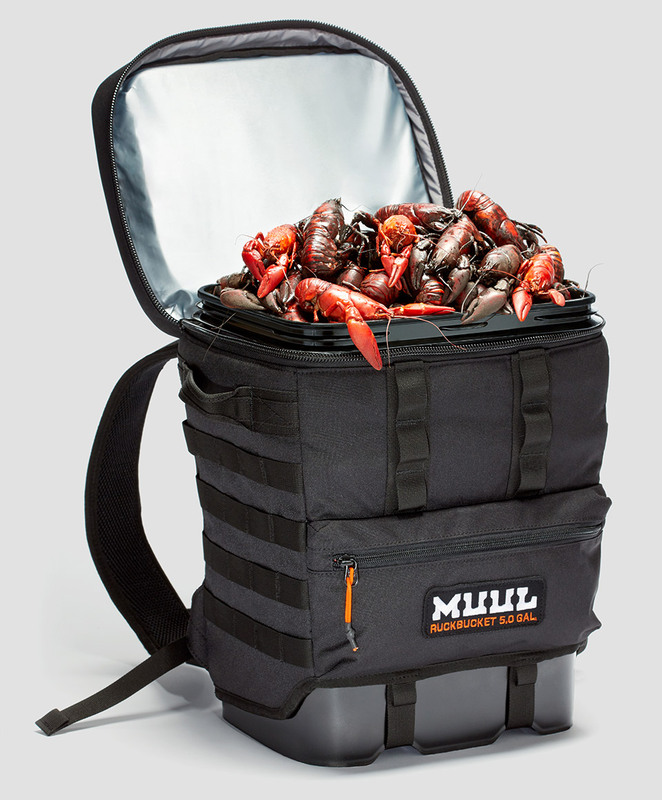 It combines a 5.3-gallon foodsafe bucket with an easy to tote, waterproof Denier fabric shell. 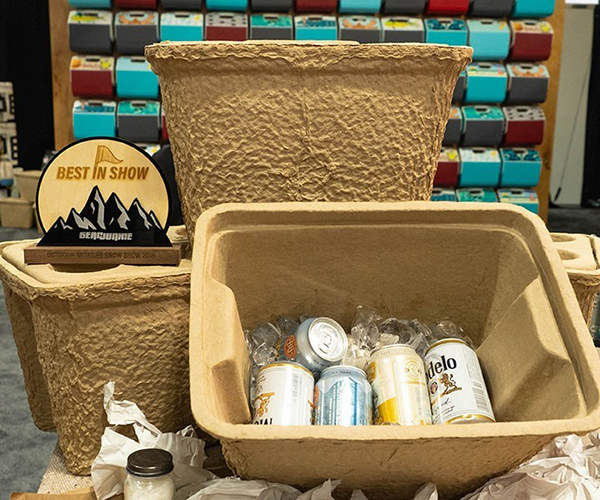 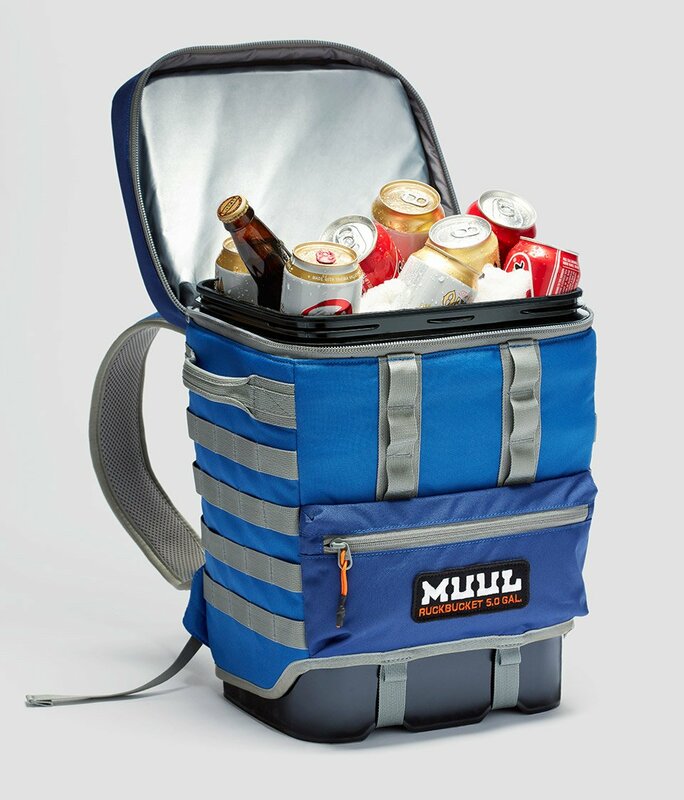 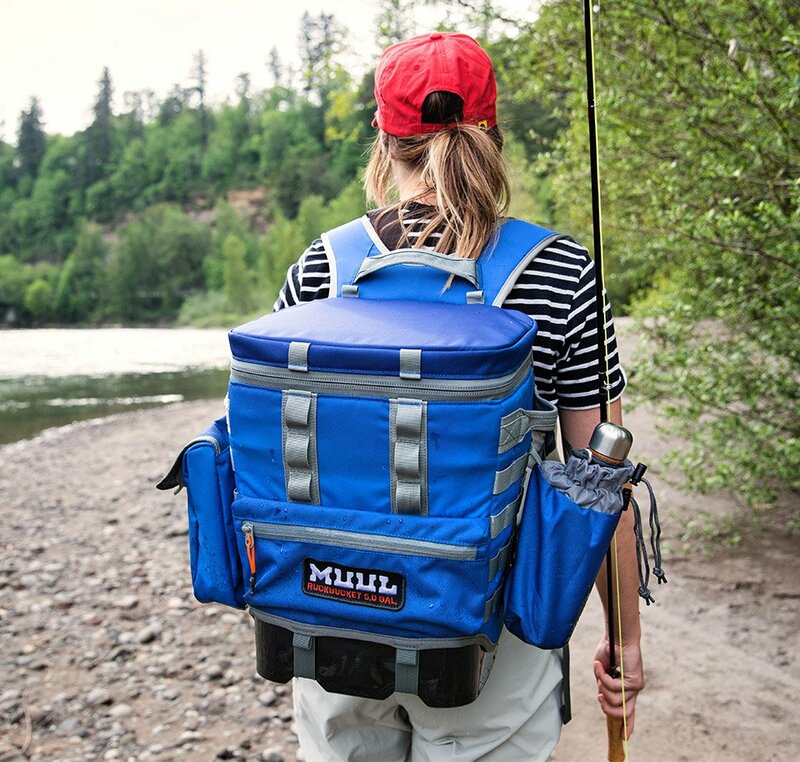 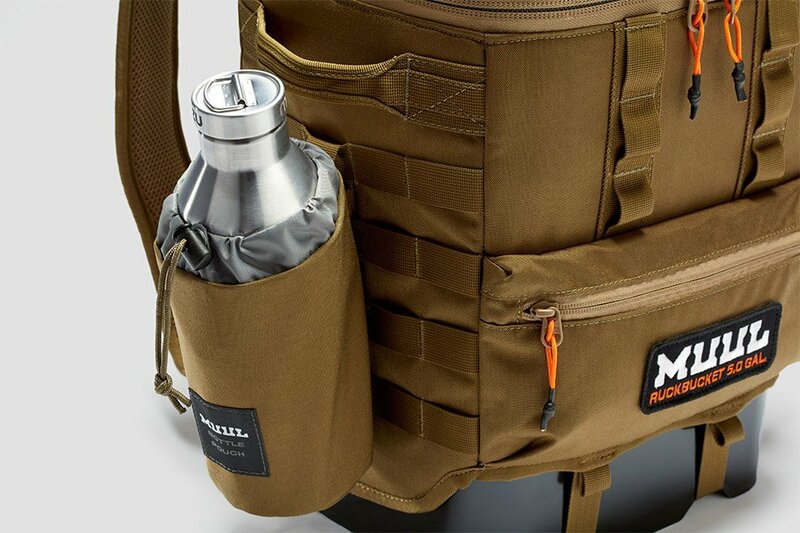 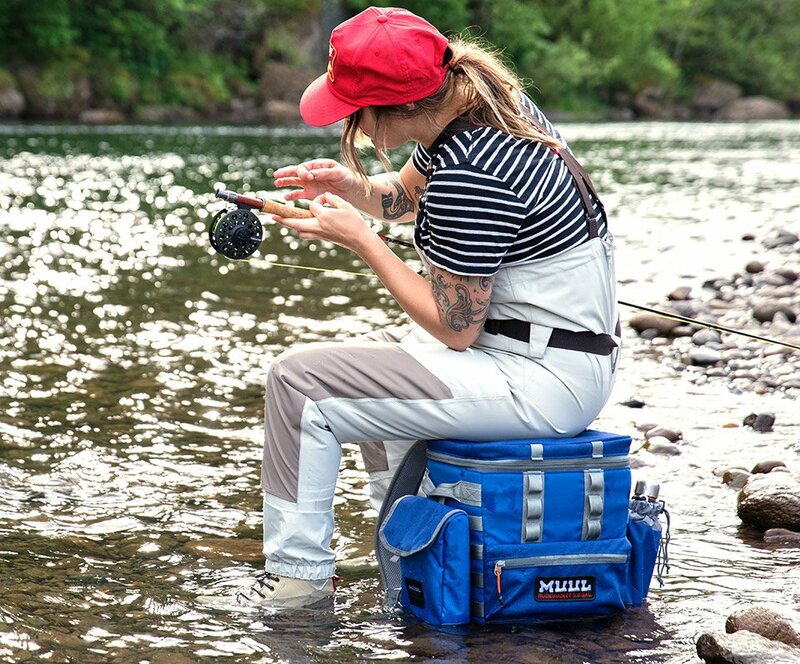 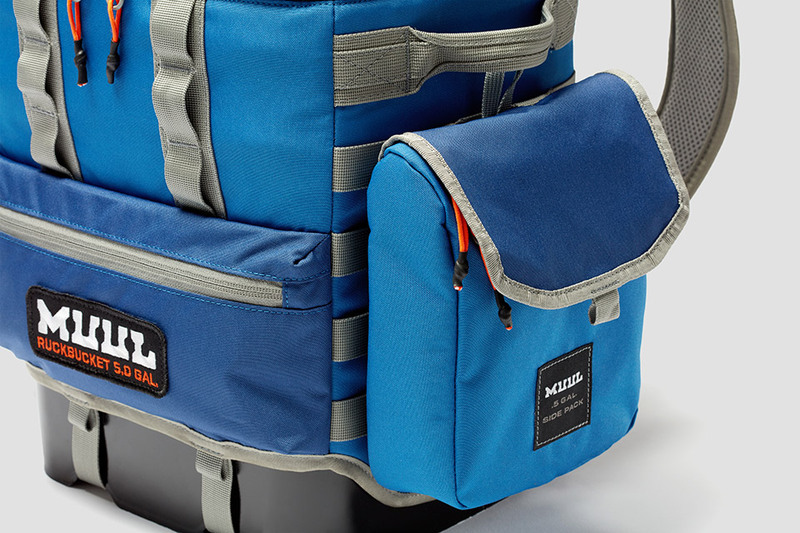 A removable cooler insert holds up to 5 gallons, and it’s customizable with MOLLE-compatible accessories.